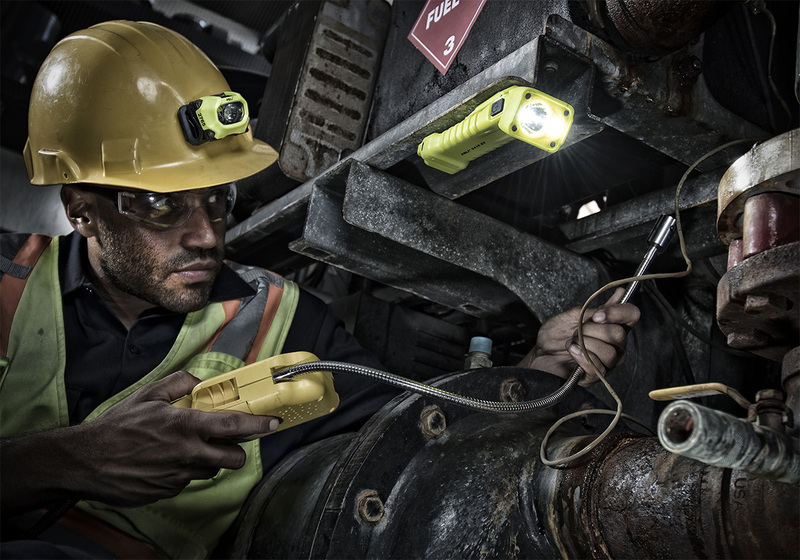 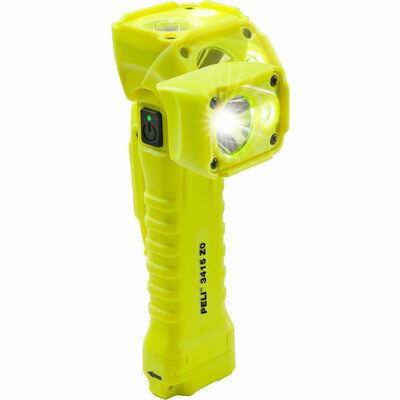 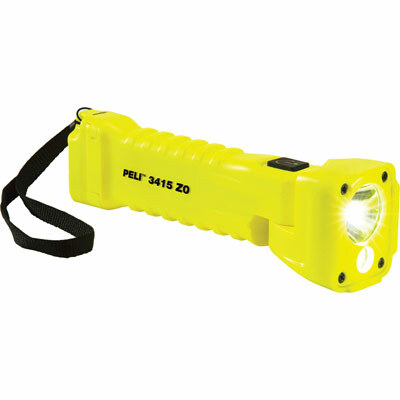 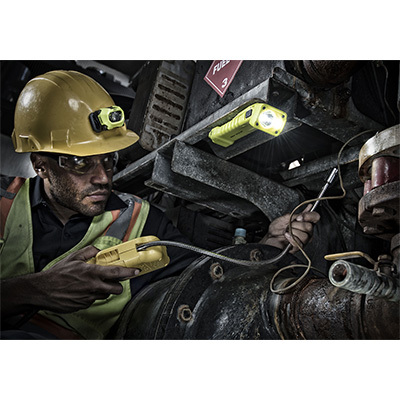 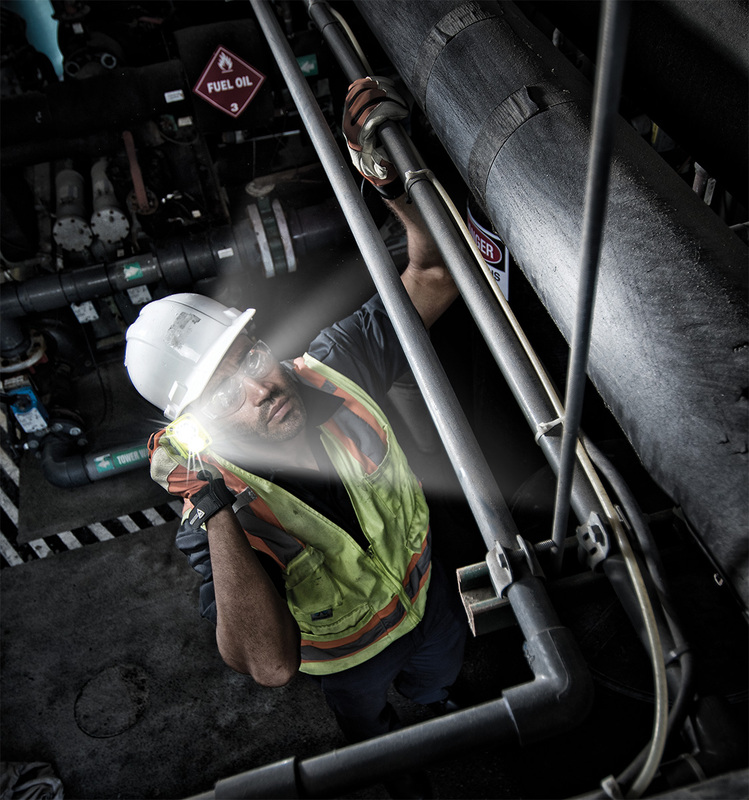 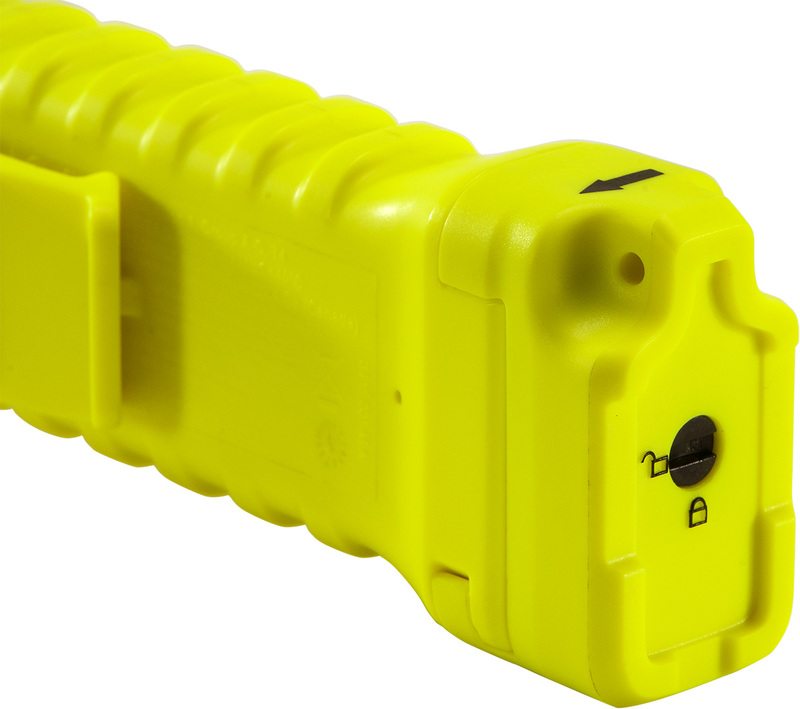 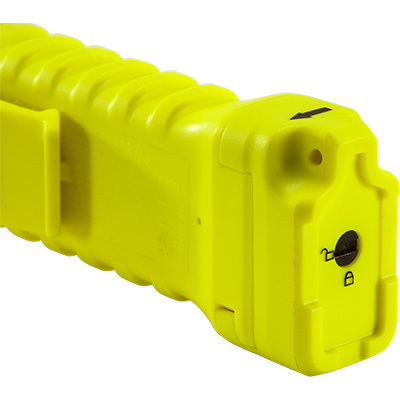 The 3415MZ0 is the ultimate ATEX safety-certified compact work light. 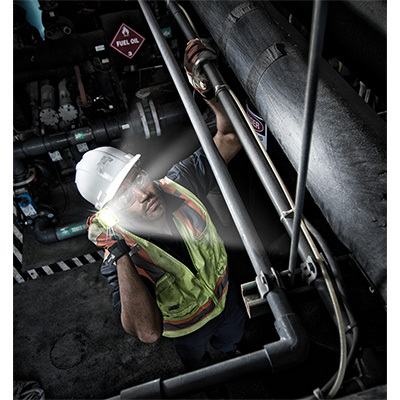 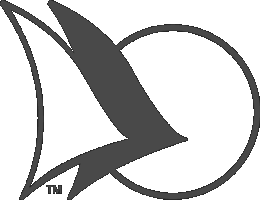 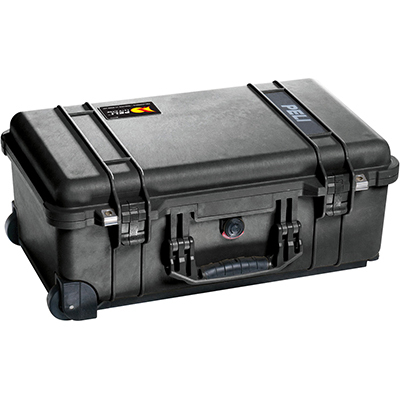 The Zone 0 (Category 1) certification provides the security needed for almost all hazardous locations. 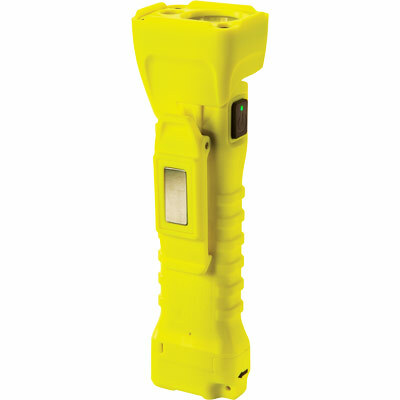 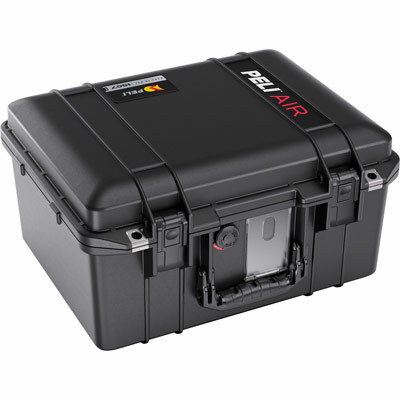 Driven by only 3AA batteries, the 3415MZ0 is equipped with both a spot and flood LED. 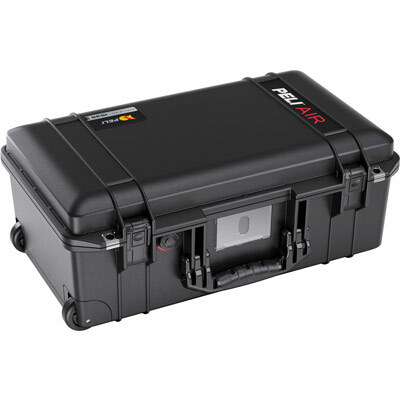 This allows for close up as well as distant lighting needs. 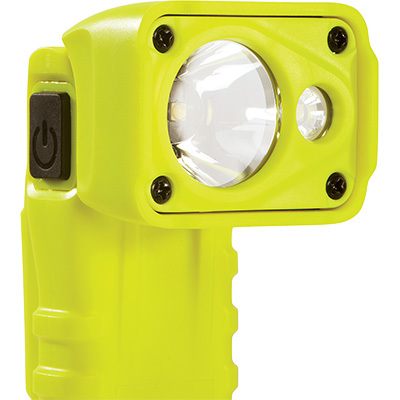 It is engineered to run on either or both LEDs. 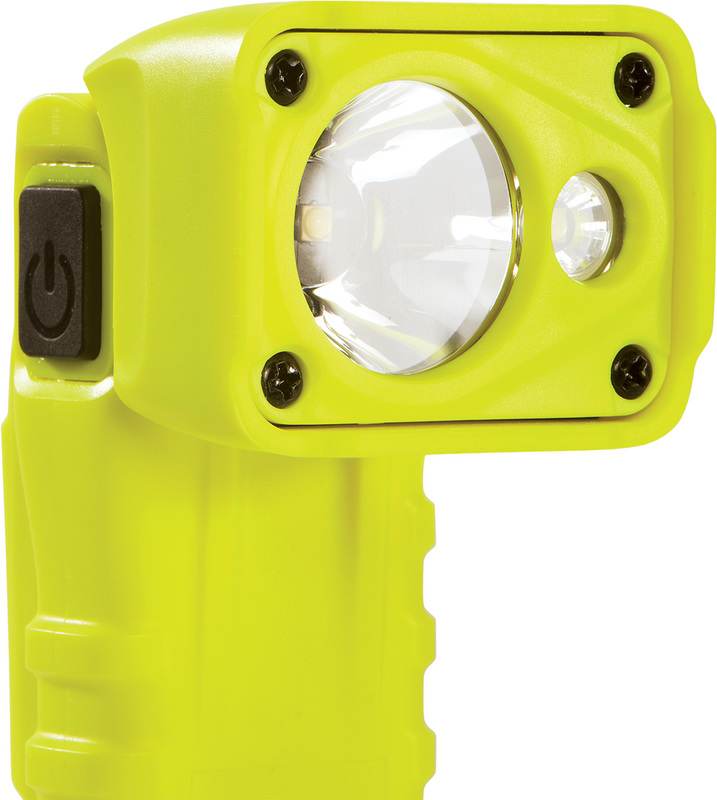 The articulating head and built in clip provide hands free and handheld options so you can direct the light wherever it is needed. 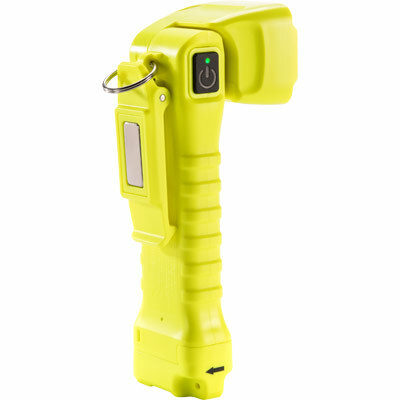 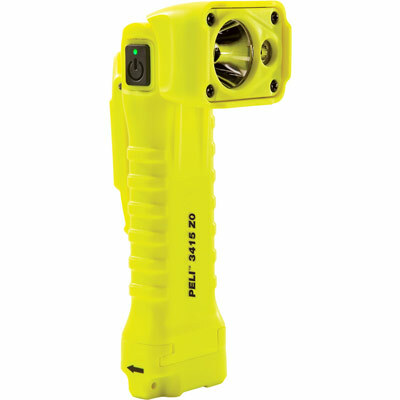 The 3415MZ0 includes an integrated magnet expanding its hands free applications, truly a multi-task torch designed to bring great value to your lighting needs.